Luke and I celebrated the Fourth by having some friends over for food, fellowship and fun! 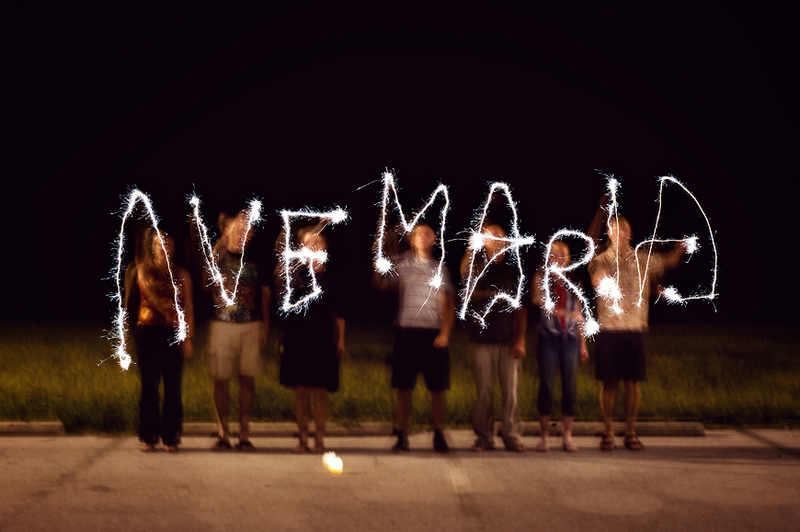 We ended the night by getting creative with some sparklers. Happy Independence Day from Ave Maria!